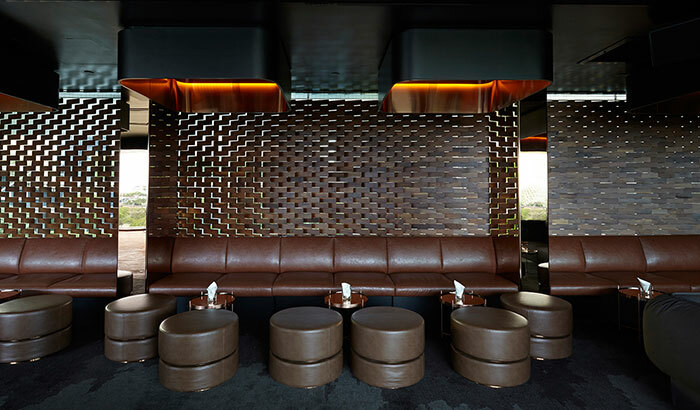 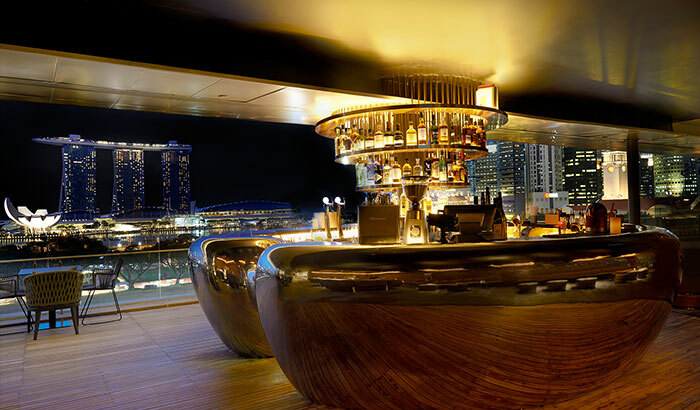 A potent combination of design and location, Smoke & Mirrors is a cocktail bar with a spectacular panoramic view of Singapore’s skyline. 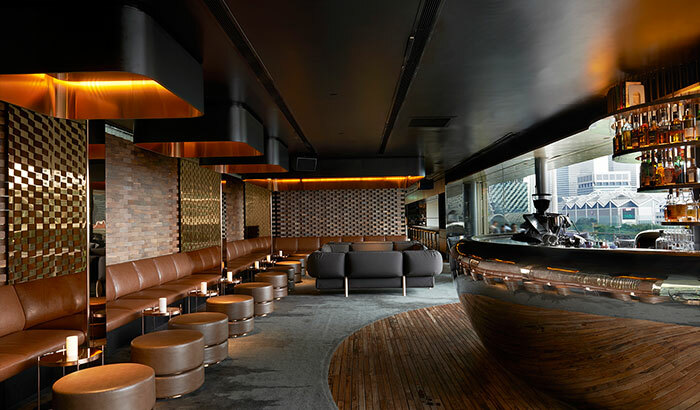 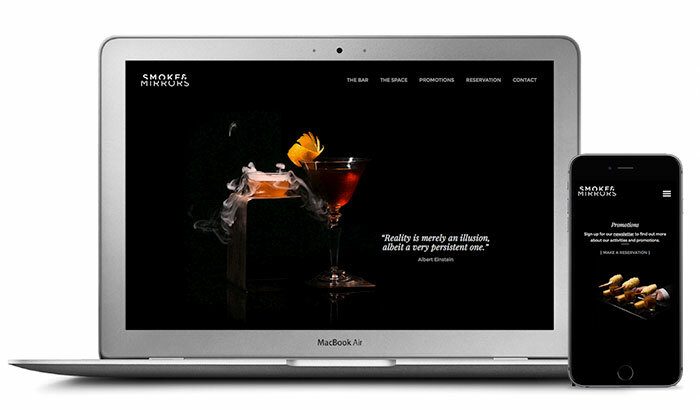 Smoke & Mirrors brings a new standard of bar and bartending to Singapore. 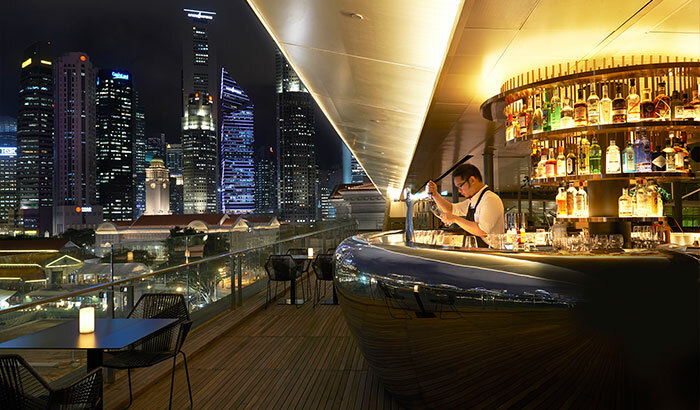 An addition to Singapore’s tipple scene perched on the rooftop of National Gallery Singapore, one of Singapore’s most historically and culturally significant icons and also the world’s largest public display of modern Southeast Asian art; Smoke & Mirrors is a stylish cocktail bar with a spectacular panoramic view of Singapore’s skyline. 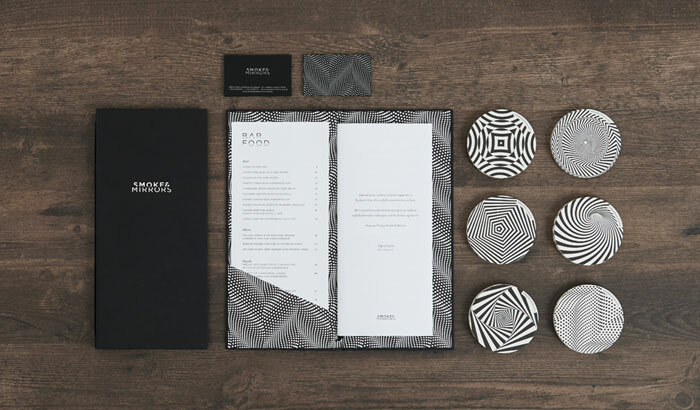 Integrating the characteristic of the name into the overall design where illusion and art come to play, Asylum intentionally breaks visual and spatial boundaries in its branding and interior approach. 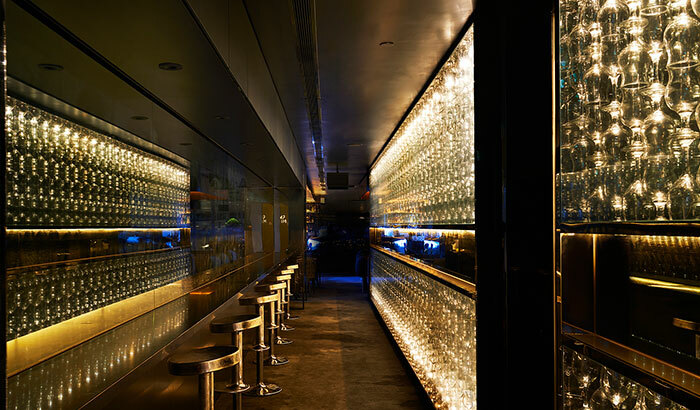 An imposing mirrored surface bar counter is anchored within the interior and exterior spaces, fusing both into one. 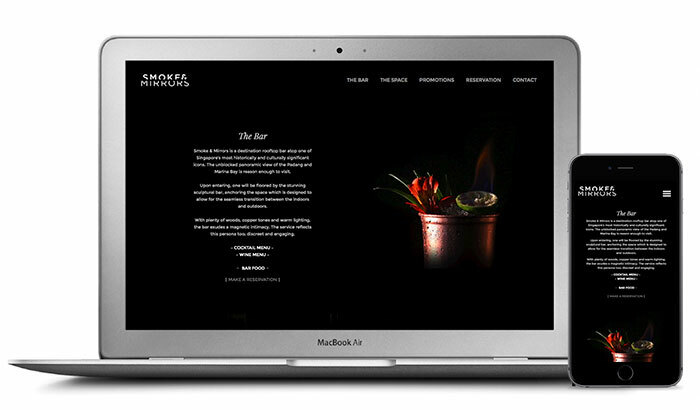 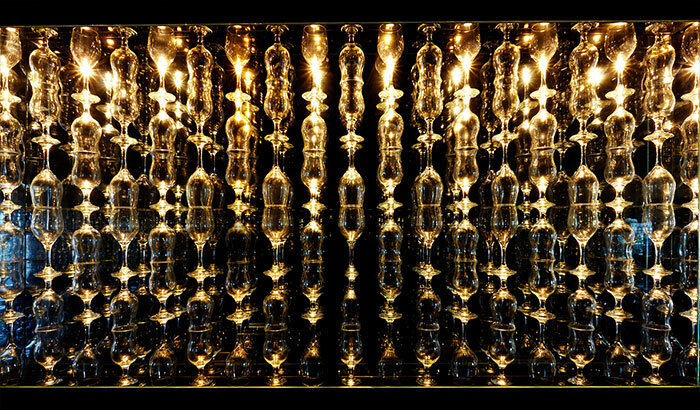 The experience is an enigmatic entrancement that is reflective of the bar’s philosophy of theatrical and innovative cocktails.